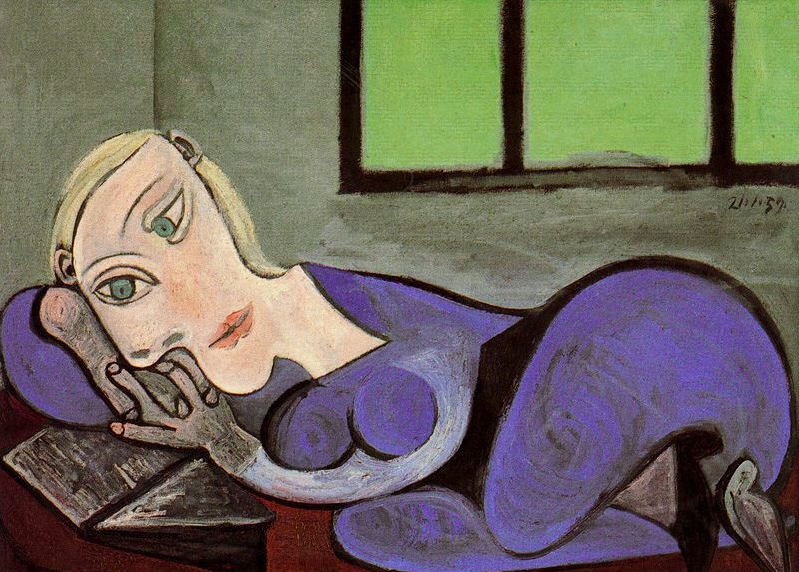 I thought I might share a few wine-themed books for you to cozy up with. None of them are strictly about wine, which, I think, is part of their beauty. Wine is the background music yet still an ever-present idea in every one of them, allowing the story to take the main stage. As it is in life and as it should be. 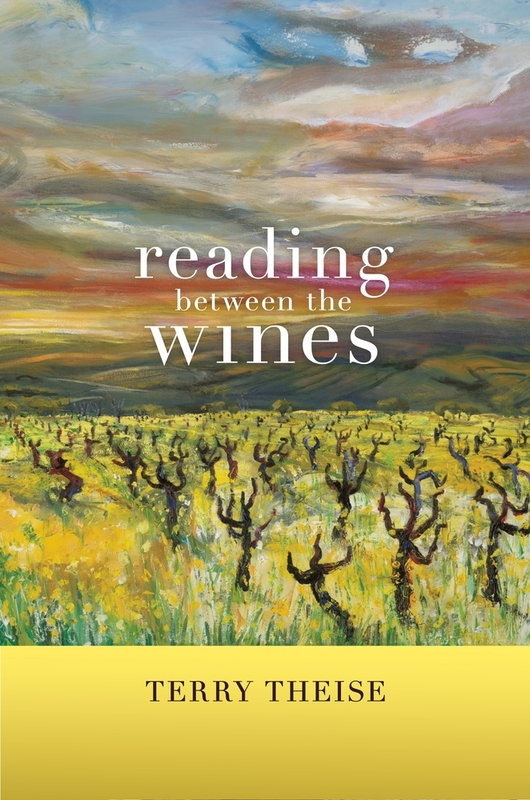 Terry Theise – Reading Between the Wines – The tales and insights, experiences and streams of consciousness of Theise, a pretty great wine importer in my opinion. A little bit of riesling, a little bit of rock and roll, a lotta bit of soul. 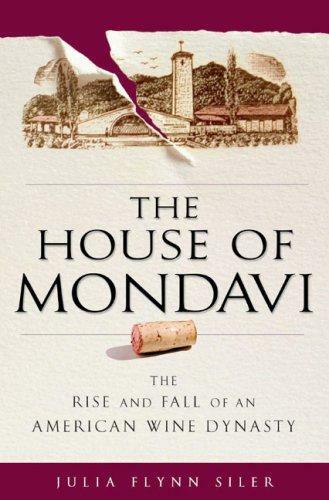 Julia Flynn Siler – The House of Mondavi – This story is just as melodramatic as the title and cover would have you believe, but the tales are all true. Siler gives an entire and entertaining telling of the life, ambitions, stumbles, and successes of America’s brave and energetic soldier of wine, Robert Mondavi. The family he came from, the family he created, and the juicy things that happen along the way are highly interesting. 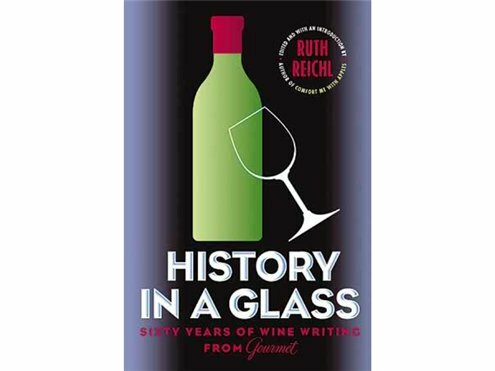 Edited by Ruth Reichl – History in a Glass –A compilation of wine writing from, what I believe to be, the greatest culinary publication of our time. It is put together by Reichl, former editor of Gourmet. Pieces from a great array of voices to read bit by bit. So fun! 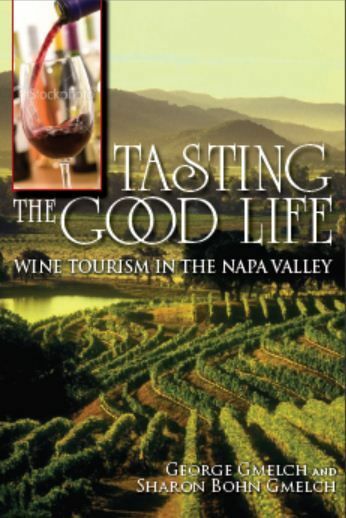 George and Sharon Gmelch – Tasting the Good Life – The Gmelch’s bring their experiences as well-studied, travelled, and published anthropologists to the Napa Valley where they have spent much time. They are not wine experts, they are specialists of life, people, and culture. In addition to giving a concise yet in-depth history of the land and the people who have inhabited it up until this point, they paint a thorough picture of the valley today. Using interviews of folks from every corner of the community, they bring their reader to the bottom of Napa Valley, something far from what many conceive it to be.